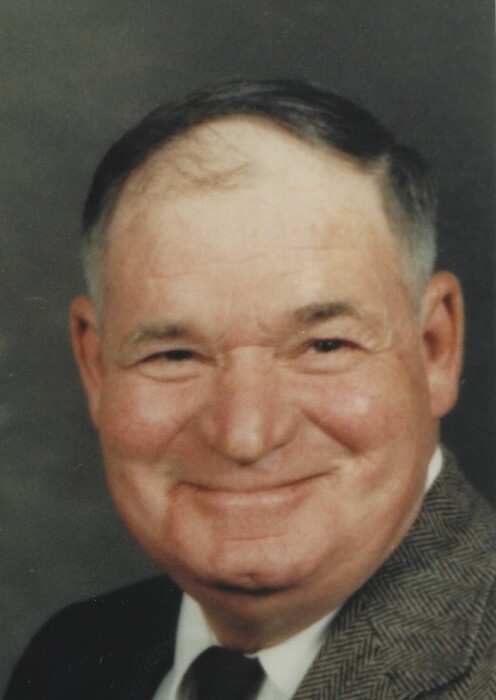 Roy Lee Shepard, 83, of Carmi, passed away at 6:50 p.m., on June 17, 2018 at Carmi Manor. He was born in Mt. Carmel, IL on March 27, 1935 the son of George and Helen Frances (Cummins) Shepard. Roy married Thelma Pauline Yates on May 20, 1955. He served in the Marines from 1953 to 1956. Roy was a Grain Elevator Operator for Continental Grain in Crossville. He was a member of the Marshall Ferry Baptist Church. Roy enjoyed fishing, gardening and was an excellent cook. Roy is survived by his wife of 63 years, Thelma; two sons, Ronnie (Janice Christie) Shepard and Mike Shepard, both of Carmi; daughter, Brenda (Randy) Patterson, of Wadesville, IN; two brothers, George Shepard, Jr. and Clyde Ray Shepard, of Norris City; four grandchildren. Kristina (John Grant) Shepard, Ryan (Danielle) Shepard, Claire Shepard and Roy Michael "Mikey" Shepard; three great-grandchildren, Paula Grant, Paxton Grant and Alexandria Shepard and one due in January. He was preceded in death by his parents and two sisters, Frankie Ann Reynolds and Evelyn Porter. Funeral services for Roy Lee Shepard, 83, of Carmi will be held at 10:30 a.m., Thursday, June 21, 2018 at Campbell Funeral Home in Carmi. Burial will be in Big Prairie Cemetery in Carmi with Military Rites by Carmi VFW and American Legion. Visitation will be Wednesday, June 20, 2018 from 5:00 p.m. until 8:00 p.m. at Campbell Funeral Home. Memorial contributions may be made in Roy's memory to Marshall Ferry Baptist Church and will be accepted at Campbell Funeral Home in Carmi.